Enjoy our seasonal concerts with your family from the audience...or join your voice with ours on the stage with the Oceanside Chorale! on Saturday, December 15th, 2018 at the Fulton Ave. School in Oceanside. As Musical Director of the Oceanside Chorale, Ronald coaches and rehearses the chorus, soloist performers and ensemble pieces, after participating in the selection of concert pieces with the Music Committee. Senior members of our community singing chorus and our newest members alike esteem Ron's professional acumen, rehearsal and performance mastery and her genuine love of the arts that she has brought to The Oceanside Chorale. 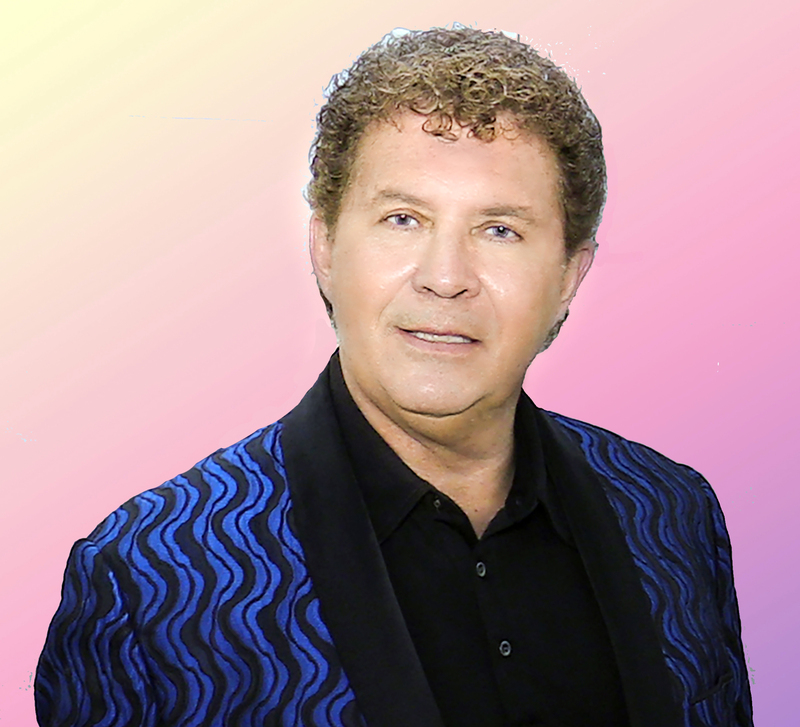 Ronald Morton is a versatile performer whose romantic tenor voice has brought him success on the operatic stage an in his popular solo act, as well as television commercials and voice over’s. Also known as Rinaldo Toglia, he has headlined for Holland American Cruise lines and sung at performances across the country including New York’s Lincoln Center, Carnegie Hall. 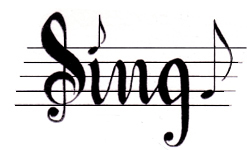 Bringing new members and their unique vocal personalities and strengths into the chorale membership is a talent of Ron's and has earned appreciation and harmony with the chorale and its audiences. Copyright 2018 The Oceanside Chorale - All rights reserved.